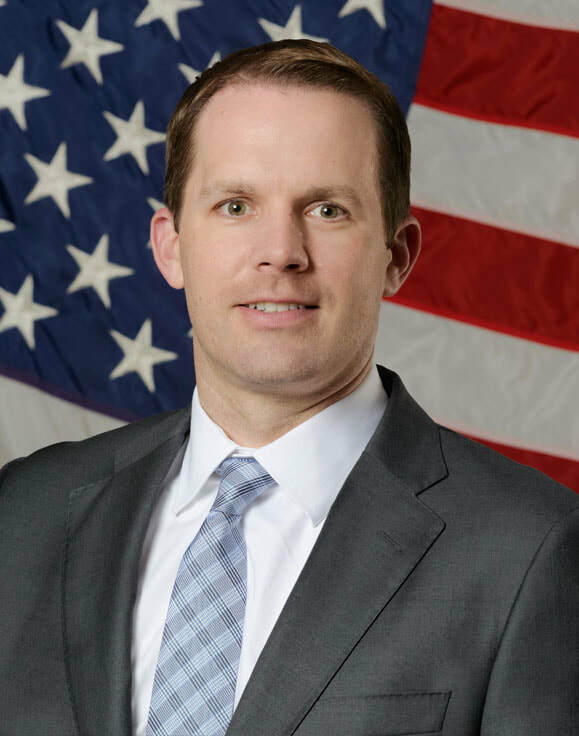 Supervisory Special Agent Todd Hemmen began his career with the FBI in 2004, attending the FBI Academy in Quantico, Virginia before being assigned to San Diego. Supervisory Special Agent Hemmen’s assignments in San Diego have included Transnational Organized Crime, Violent Crime, and Gang investigations. Supervisory Special Agent Hemmen worked in Imperial County for four years, where he led a violent gang task force until his promotion to lead the FBI’s Imperial County office. Supervisory Special Agent Hemmen additionally spent two years in Washington, DC, where he worked as a supervisor in the Transnational Organized Crime Western Hemisphere Operations Unit and later as a liaison to the CIA’s Crime and Narcotics Department. Supervisory Special Agent Hemmen currently oversees the FBI San Diego squad with investigative responsibility for human trafficking, civil rights and border corruption investigations.